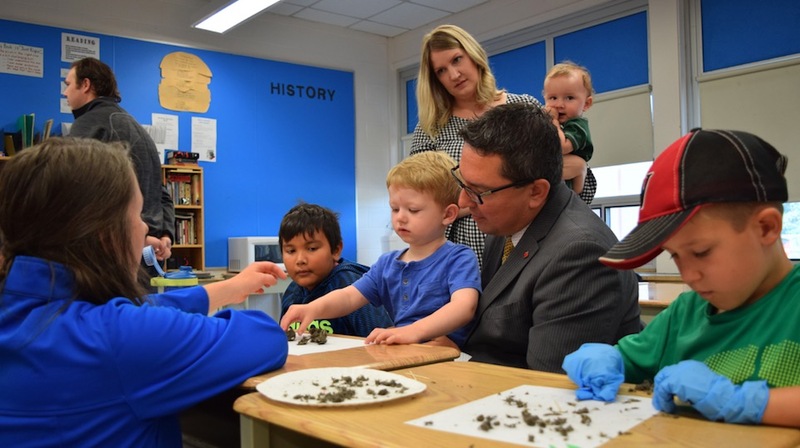 Patty Hajdu, MP for Thunder Bay- Superior North, and Don Rusnak, MP for Thunder Bay – Rainy River, visited with youth who are participating in four of Science North’s summer science camp programs in Thunder Bay. For over 30 years, Northern Ontario children have benefited from Science North’s summer science camp experiences. During this time, Science North has expanded the reach of its summer science camps, now offered across 36 Northern communities. These camps are designed to spark an interest in science with a unique blend of hands-on and engaging activities. Since 1987, Science North has reached 40,000 Northern Ontario children ages 4-13 through the delivery of week-long summer science camp programs. Last summer, Science North reached the highest number of children and communities ever and this summer that number will grow again with an anticipated 3,200 campers across the North. This year, this program offered by Science North in Thunder Bay will see its highest attendance yet, reaching 340 children during 9 weeks of summer science camps. With an increased number of camps being offered, Science North has been able to provide six youth in Thunder Bay with summer employment. Science North has a mandate to serve the North and is truly Northern Ontario’s science centre. The organization’s new 2018-23 strategic plan outlines key goals and actions through its priority of Science North in ALL of Northern Ontario, which will enable Science North to continue expanding its presence and service to the North. This includes summer science camps and outreach programs to teachers, students and the public. As well as expanding and deepening engagement with Indigenous audiences, partnerships in communities and at attractions to deliver science experiences. 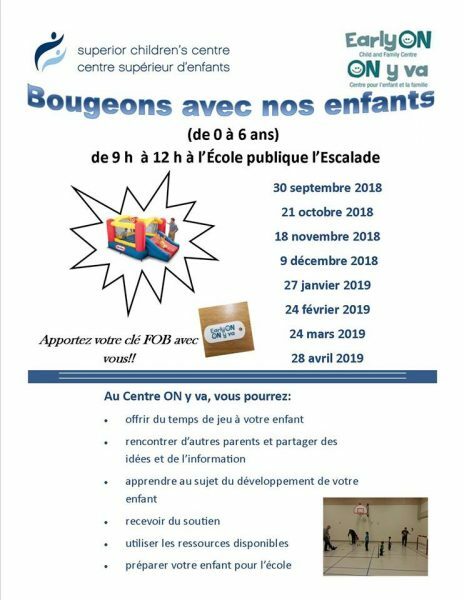 These programs include an annual science festival in Thunder Bay and partnerships with local attractions to offer engaging science interactions, such as the Northern Nature Trading exhibit at the Thunder Bay Public Library. With a vision to be the leader among science centres in providing inspirational, educational and entertaining science experiences, Science North’s outreach programs across the North will ensure the organization is in a position to achieve its vision.